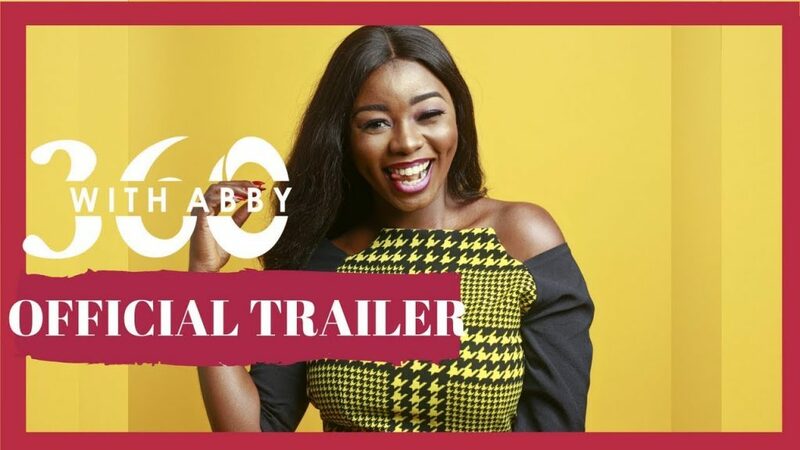 360 with Abby is Adenike Adebayo-Esho’s first attempt at television as a filmmaker, and will, frankly, determine if she’s better off as a film/television critic on YouTube. The upcoming webseries is in autobiographical proximity to Adenike’s life as a vlogger, and the trailer released last week reveals the main character Abiona (Ariyike Dimples) routinely vlogging, iCarly-like, and going on unpleasant dates. Close to the end of the trailer, Abiona collapses and convulses. She’s epileptic and that scene alone reveals her life’s ugly aspects. Navigating her world as a young talented woman but with epilepsy comes with challenges and difficulties leaking into her existence. Will she find love? Will they stay if they find out she’s epileptic? Will her friends abandon her? These are questions that 360 with Abby raises, in a time wherein mental health and its myriad related illnesses are now thrust into millennial conversations on social media. The impact of the show could be phenomenal. Written by Moses Akerele, 360 with Abby also stars Michael Ejoor, David B, Omobola Akinde and Olawande Adetula. Premiering August 30, subscribe to Adenike’s YouTube channel to catch the first episode.